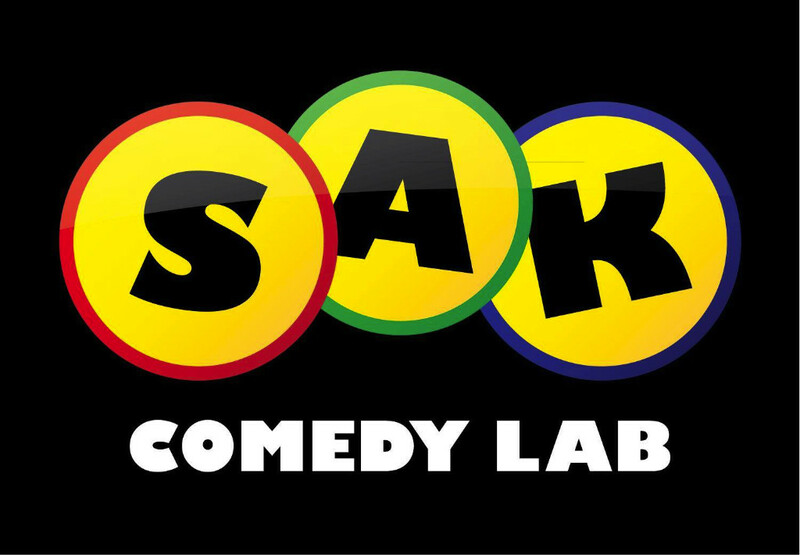 Nowhere else in Florida will you find a place like SAK Comedy Lab. Since 1991, our professional ensemble of improv actors has entertained audiences with our unique brand of live improvised comedy. We take your suggestions and make up characters, scenes and songs on the spot. Our comedy is fun and edgy for adults, but also widely enjoyed by our younger fans.